A man was taken to hospital after falling off a scooter near a north-east harbour. Lifeboat crews in Aberdeen were sent to help a sick crew member aboard an offshore vessel this evening. A diver had to be airlifted to hospital this morning after falling ill with decompression sickness. A north lifeboat crew acted quickly to stop a 50ft yacht from drifting into the path of ships in the Cromarty Firth after it drifted from its berth in stormy seas. Lifeboat crews were toasted at a north-east bar as charity funds were handed over. Three members of an RNLI lifeboat crew have been honoured for their combined 85 years of service. A lifeboat was launched in the early hours of this morning to help tow a fishing vessel back to a north-east harbour. A north-east lifeboat has been called out after a man was seen in the sea near Fraserburgh. RNLI lifeboat crews are working along the Moray coast after their assistance was requested by police. The coxswain of Wick lifeboat is to bow out of service after serving in the role for the past 18 years. 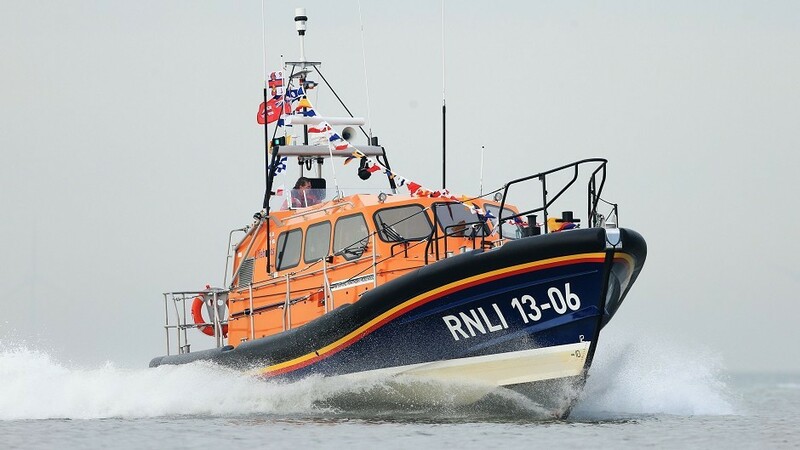 The lifeboat crew from Invergordon were paged earlier today to the Moray Firth after the Coastguard received a mayday call from a vessel earlier this afternoon. 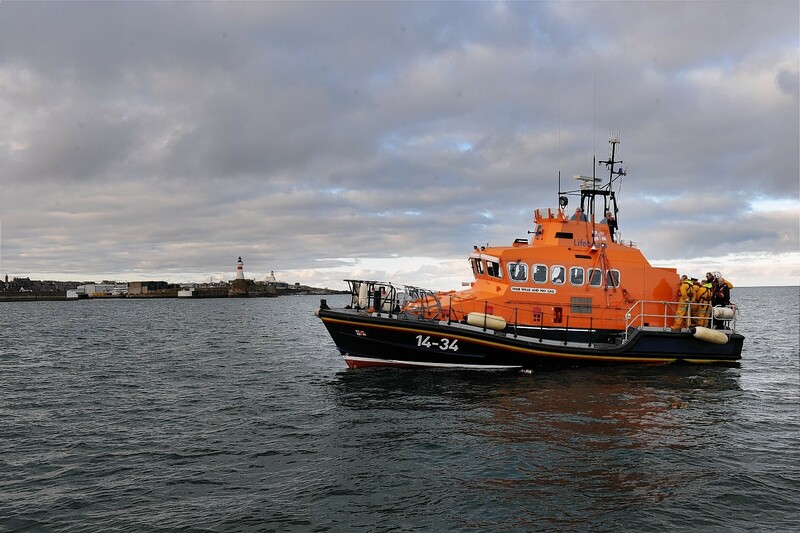 A lifeboat launched from Aberdeen Harbour this morning to assist police with their search for a missing person. A lifeboat has been sent to scour cliffs along the Aberdeen coast as part of a search operation for a missing man. Lifeboat crews were stood down after a "kitesurfer in distress" turned out to be a buoy floating in the water off Aberdeen. Operators had a five-hour wait for high tide to free Scotland’s last manual turntable ferry in the Kylerhea narrows, Skye. Rescuers who launched a search operation after detecting a maritime distress signal yesterday discovered that the alarm was not coming from a vessel in difficulties but from the back of a van on a ferry. 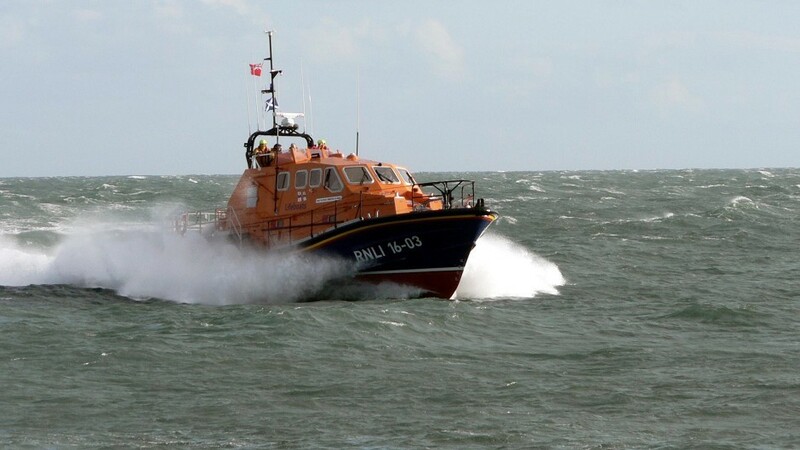 Lifeboat crews were called in to action today after an offshore helicopter picked up a suspected Mayday signal. Fraserburgh lifeboat was launched in the early hours of this morning to assist a vessel with a medical casualty onboard. Crews received the call at 5.32am and were dispatched to a boat off Fraserburgh. The casualty has since been taken to hospital. Their condition is unknown. A north-east lifeboat has been called out after reports of a person being cut off by the rising tide. A search is on over waters reportedly near Gardenstown. 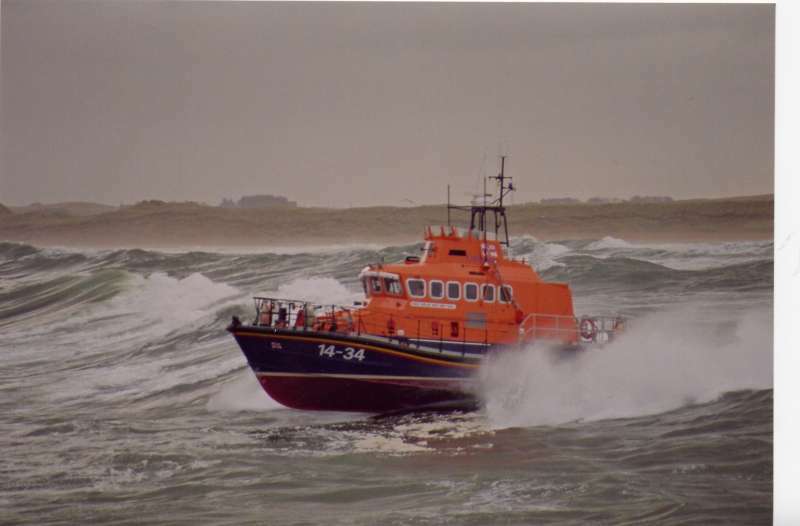 Aberdeen’s lifeboat was launched after reports two people were adrift in the North Sea. A lifeboat was called to rescue a stranded jet skier after his machine lost power outside a north-east port this evening. 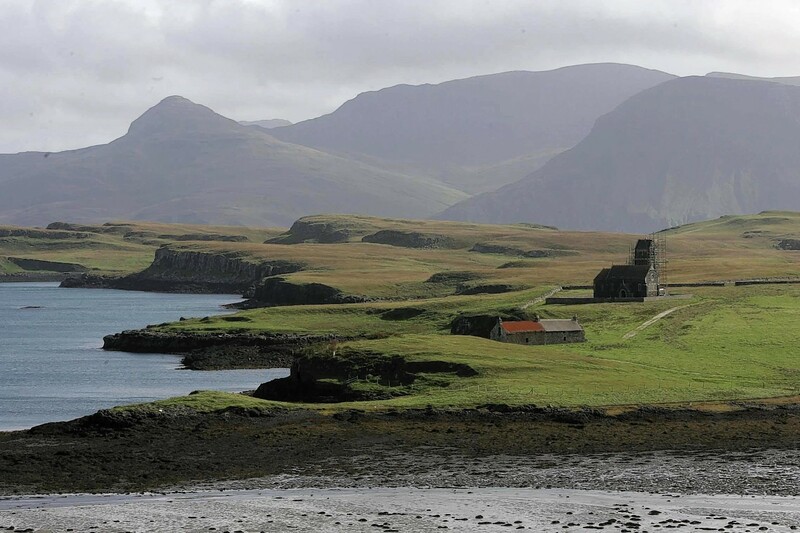 Police are investigating an unexplained but “non-suspicious” death on the island of Canna. There were mixed fortunes for a trio of Scots swimmers attempting to become the first to conquer the Minch, as two were forced to abandon the challenge within sight of the finishing line - but one succeeding. Oban lifeboat came to the aid of a stricken yacht off Lismore on Saturday night. A former RNLI lifeboat which served the north-east for 30 years is to be restored and exhibited to the public. A fishing boat was towed to safety during a rescue mission that lasted nearly 11 hours. Aberdeen coastguard teams are appealing for information following a search and rescue operation last night. A lifeboat memorabilia collector has donated two Victorian RNLI artefacts to Aberdeen’s RNLI station.